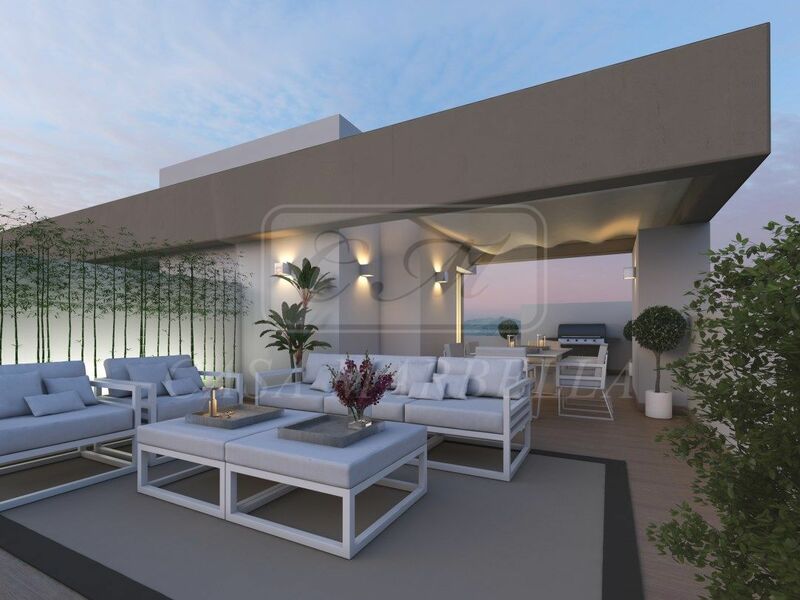 Since 1981, more than 30 years of experience in real estate on the Costa del Sol form a solid base for the know-how and professionalism of Casa Marbella. 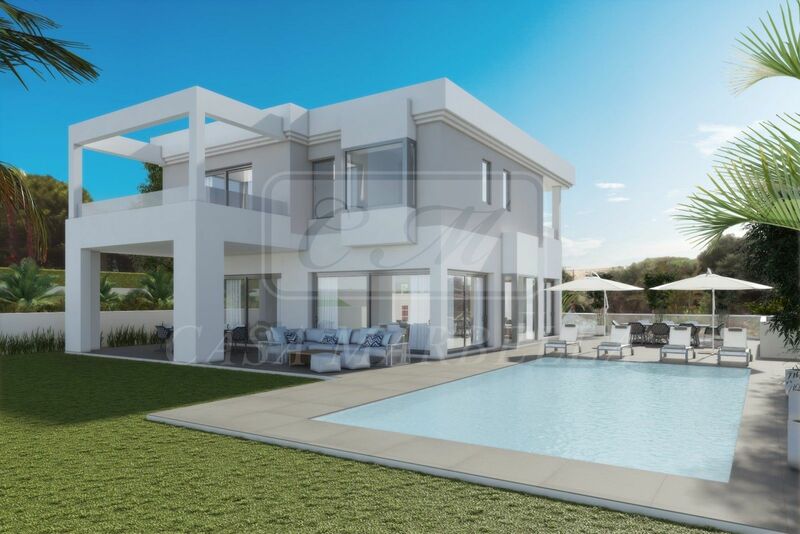 We are also one of the biggest network companies with a Multiple Listing Service, and have the largest property database on the Costa del Sol. Casa Marbella is the ideal partner in the search of your rental property, both on a long-term basis, or just for a luxurious vacation. We pride ourselves in offering a service tailored to each client’s specific needs as well as the support of our network of trusted professionals who will provide unparalleled support to your relocation in Spain. With our professional service and guidance, we will only offer you the right properties for your needs and those which are priced at the correct level. The fact that year after year our clients keep returning to us proves that not only we can add significant value to their real estate needs, but also that we are a true and trustworthy partner.